The new CEO of Xerox Corporation, John Visentin announced his first earnings report yesterday July 26. He took the opportunity to set out his vision for the short to medium term for the company, principally that the board of Xerox is NOT looking for a buyer. This statement will be welcomed by Xerox resellers and dealerships worldwide, coming as it does after a tense year of speculation. "Our focus is on leveraging the assets and capabilities we have today to create a sustainable company that provides a compelling value proposition for customers and partners,” Visentin said. The 2018 Q2 report set out revenues totalling $2.51 billion / 2,16 billion euros, down 2.2% compared to the same period in 2017. Sales are flat and slightly down, but profits are also down, and this more than expected - after years of relative stability. 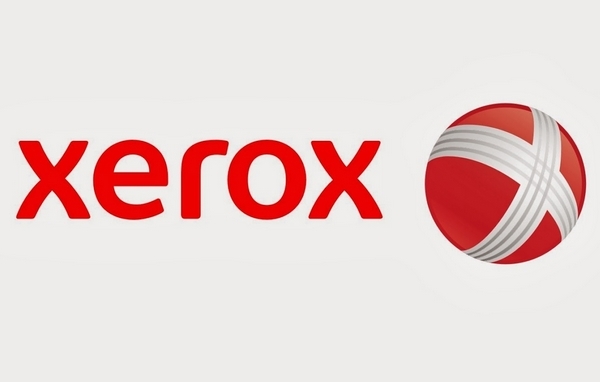 In a further bid to boost confidence in the future of the worldwide Xerox infrastraucture, Xerox also announced it will buy back up to $1 billion of its own stock, with up to $500 million in 2018.